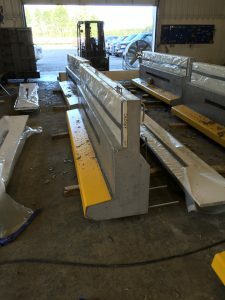 Precast Concrete Forms | Fort Miller FAB 3 Corp. 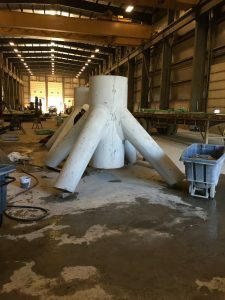 This summer we have been working closely with our sister company, The Fort Miller Company, to develop a series of complicated Precast Concrete Forms. 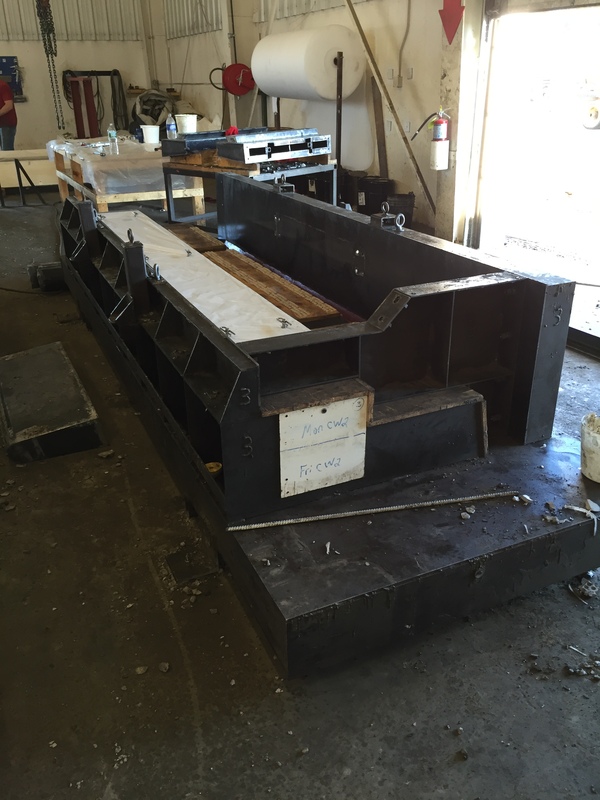 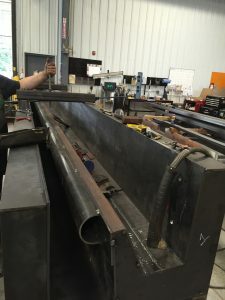 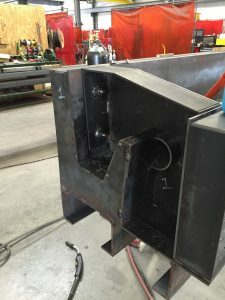 With the experience and knowledge of The Fort Miller Company, we here at FM FAB3 have been able to utilize our production and engineering capabilities to fabricate a number of very intricate concrete forms. 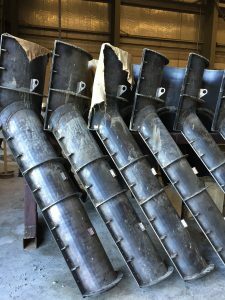 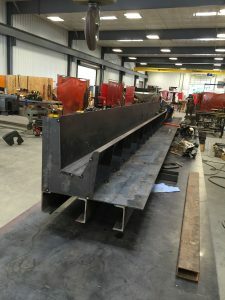 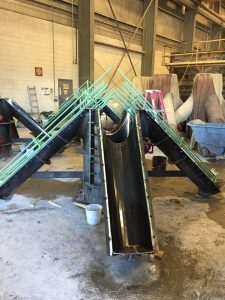 The pictures below show the Gutter and Catwalk Forms that are being used for several large scale projects in NYC and a 5-Ton STA-Pod Form, which will produce a new larger STA-Pod for slope stabilization along riverbanks.